To ensure your treatment is effective and that you receive maximum benefit from your therapy, we strongly believe in and provide excellent follow-up care. As with any medical treatment, compliance is critical to effectiveness, and effectiveness is critical to a positive outcome. To ensure your treatment is effective and that you receive maximum benefit from your therapy, we strongly believe in and provide excellent patient follow-up care. 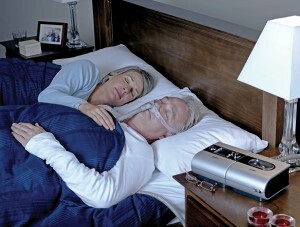 We are committed to making sure our patients are successful with positive airway pressure ( CPAP) therapy. Success begins with knowledge. 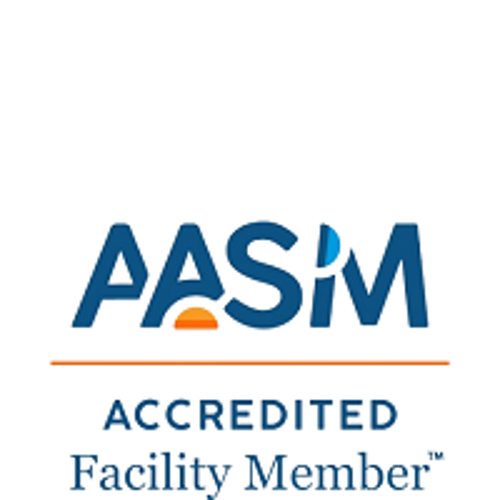 As your premier local resource for sleep education, we are here to help you create a strong foundation on which to build a positive theraputic experience. We consider ourselves your partner in this life style change. Knowledgeable professionals are available to answer all your questions and more. We pride ourselves on being the Full Service Sleep Clinic you turn to for all your sleep needs. At Alaska Sleep Clinic, we’ve learned that these extra steps we take are vital to ensuring you’re getting truly effective care. That's why we developed the SleepN Program to better help you with your durable medical equipment (DME) compliance. SleepN Program, exclusively at the Alaska Sleep Clinic, is the ultimate support for CPAP compliance and equipment maintenance. If you’ve given up on your CPAP machine (or are avoiding it altogether) let us show you a better solution…Introducing the SleepN program from Alaska SleepClinic… and how we’re with you every step of the way. 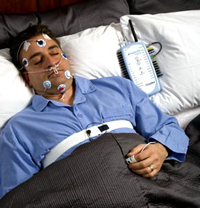 Rougly 55% of people given CPAP Therapy equipment stop using it within a few weeks, mostly because they find their masks uncomfortable to wear and just plain give up on their treatment. At Alaska Sleep Clinic we’re sleep specialists. Finding answers and solutions to sleep problems is what we do. So we created the SleepN program to help ensure you’re successful with your CPAP…and to protect your health. That’s why we provide SleepN free of charge to all our clients. You get a remote wireless monitoring system that allows our dedicated sleep technologists to keep an eye on your progress every night while you sleep – assuring that any problems are noticed and dealt with immediately. SleepN also automatically alerts our sleep technologists when you need new filters, tubing or masks. These are typically covered by your insurance, so you’ll only pay the postage. This saves you time and ensures that you always have working equipment. Best of all, this added attention is included in your care at no extra cost. We believe that your health is too important for you not touse your CPAP equipment – so we want to ensure that it works for you in every way.